Impoundments are artificially constructed water bodies. In regions where natural lakes are rare, they are sometimes the only sources of standing water. 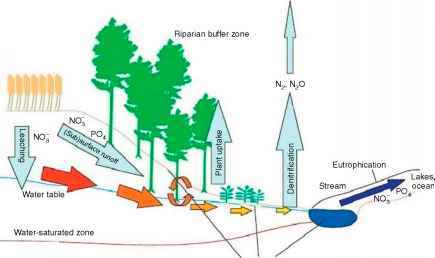 The basic ecological pro cesses in impoundments are generally similar to those of natural lakes. The differences we observe are typically due to the fact that artificial water bodies are constructed for particular purposes, they are designed with specific morpho metries, and many are subject to artificial variation in their volumes. Effective management of these bodies of water requires our understanding of both their similarities and their differences compared with natural bodies of water.